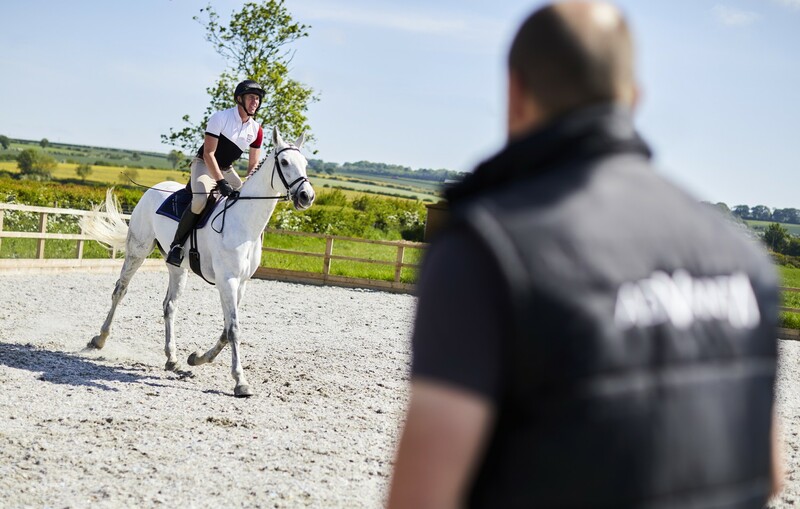 Patrick Wilkinson has been serving Yorkshire horses and riders for more than 30 years! 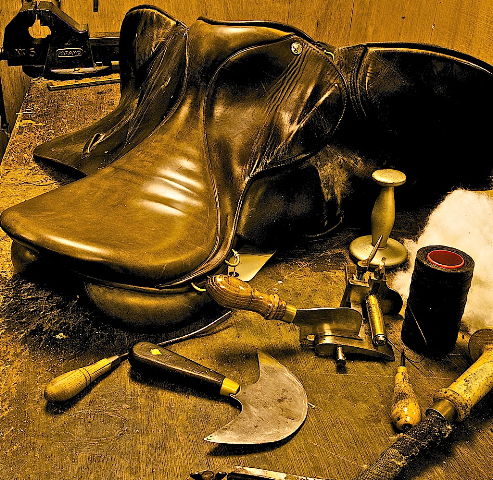 Patrick trained as a saddle fitter at Roy Mangan Saddlery, Stow on the Wolds, and Horse Requisites, Newmarket. 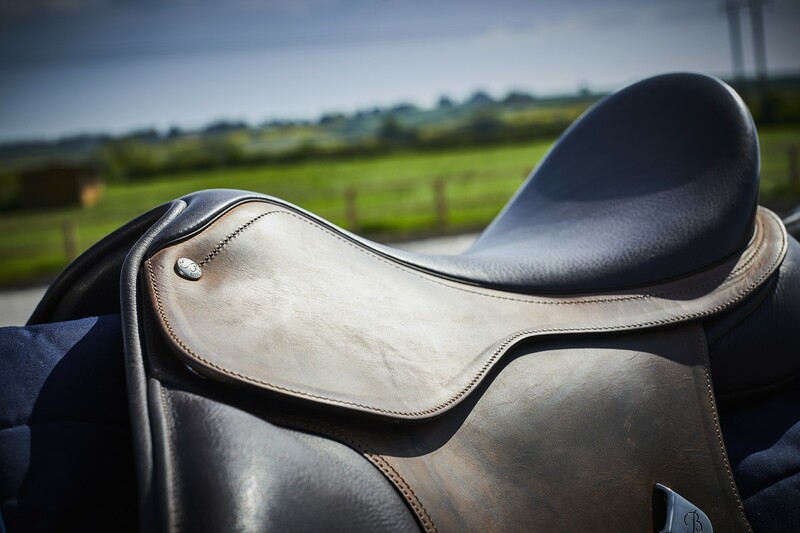 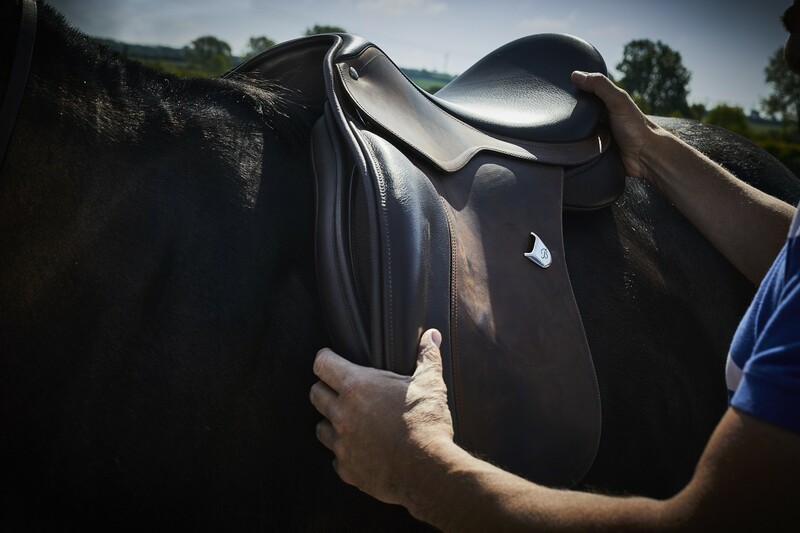 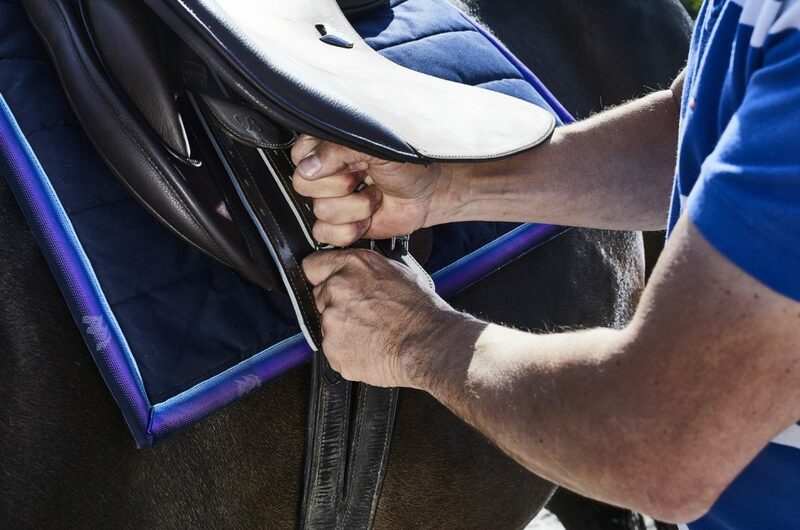 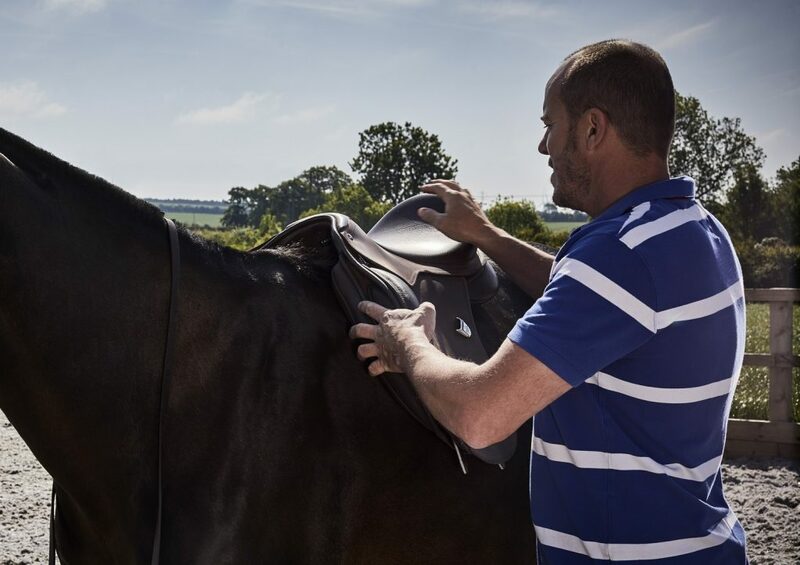 He is a fully qualified Society of master saddlers saddle fitter, so his experience and knowledge is paramount to ensuring the best experience for the riders of Yorkshire. 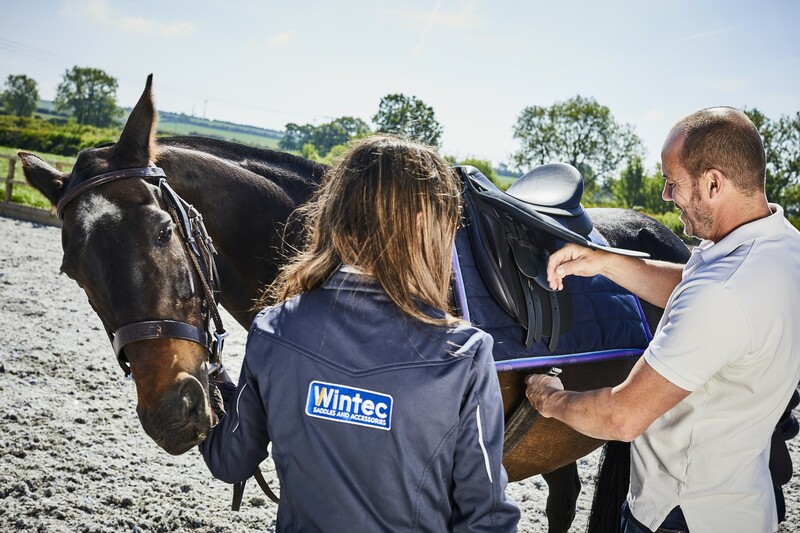 Not only is Patrick experienced in traditional saddle fitting across a wide range of brands and conformations, he is also experienced with innovative systems like the Easy Change Fit Solution and CAIR cushion system, found within the increasingly popular Bates and Wintec brands. 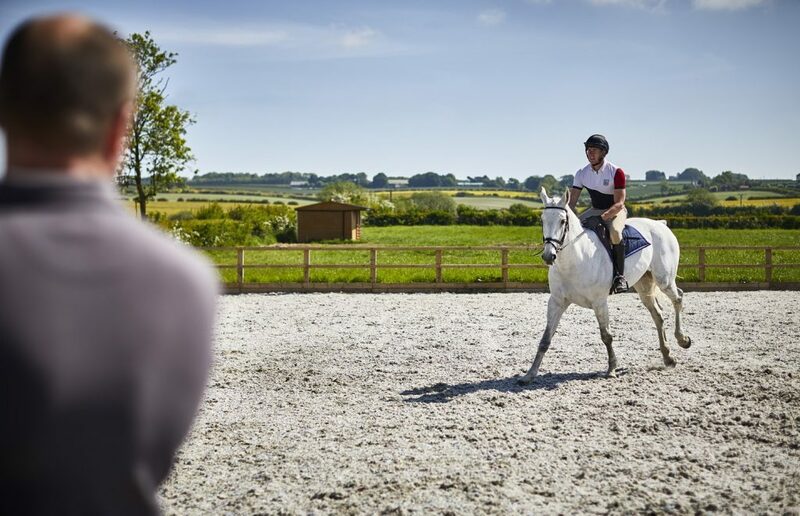 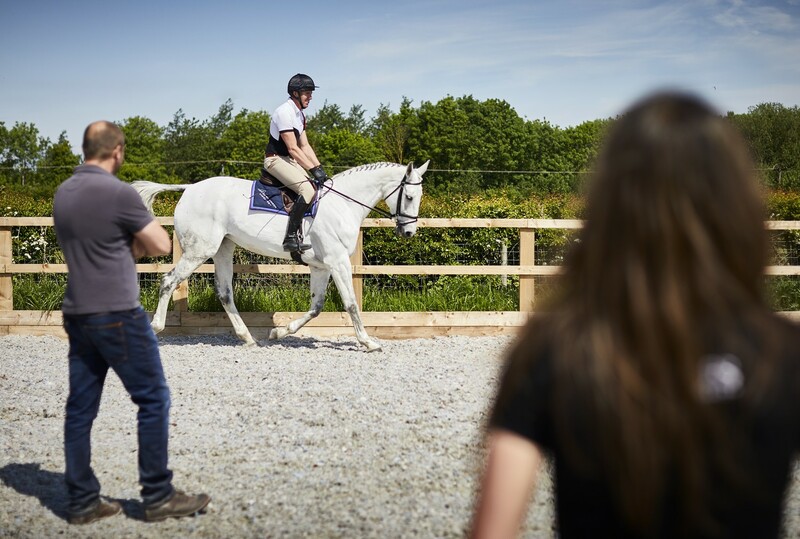 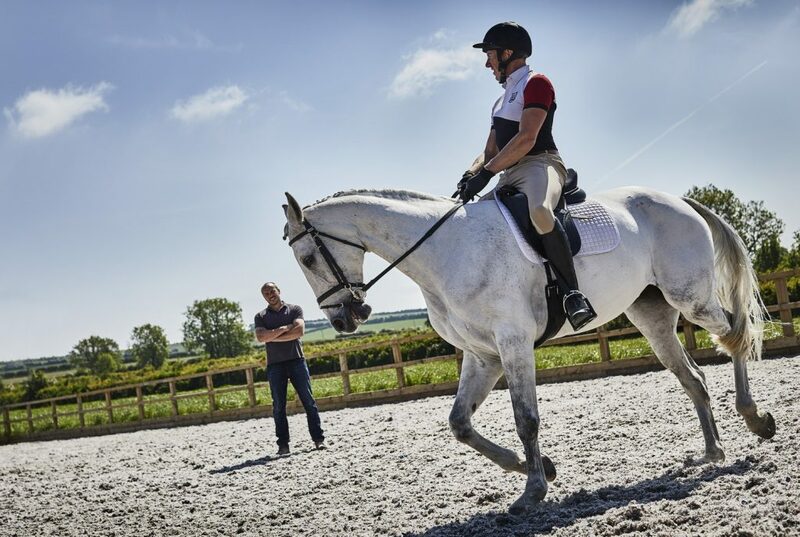 His new facilities boast a full sized arena with excellent surface, a fully operational workshop on site, and the purpose built showroom which offers his clients the widest range, and best selection of saddles on the market. 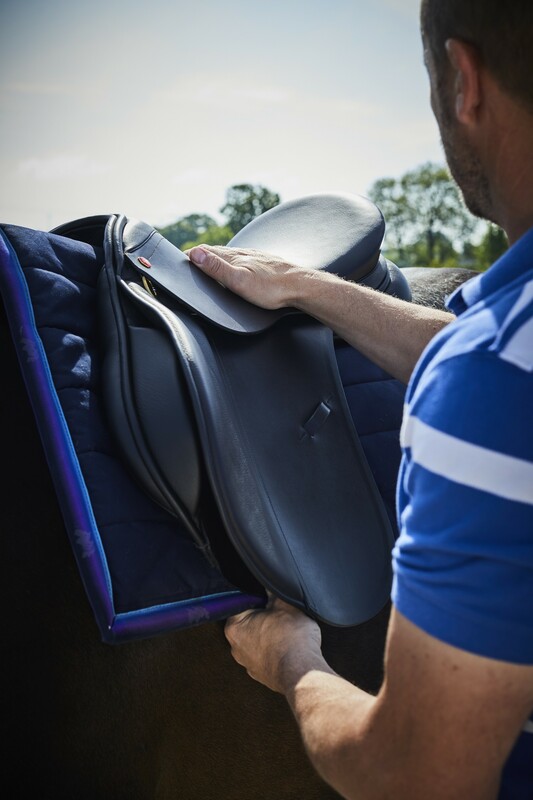 Patrick Wilkinson prides himself on finding the right saddle for every horse and rider combination. 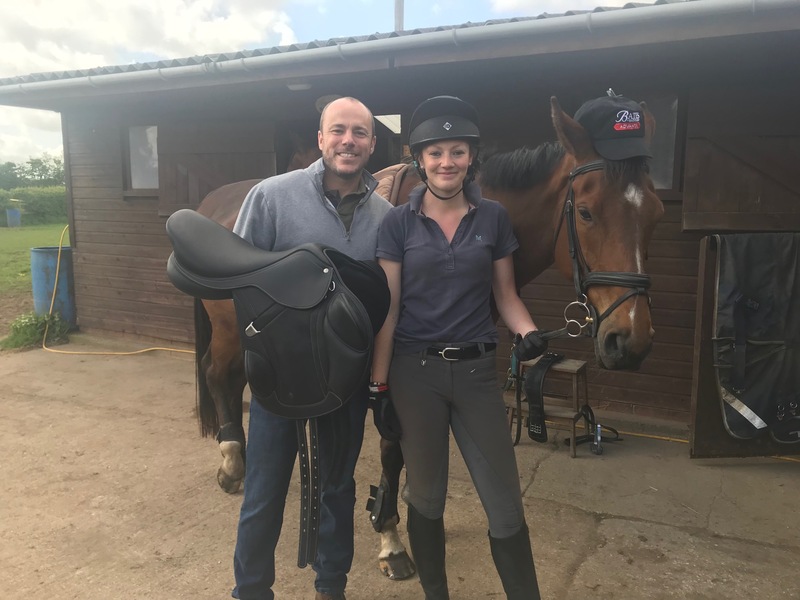 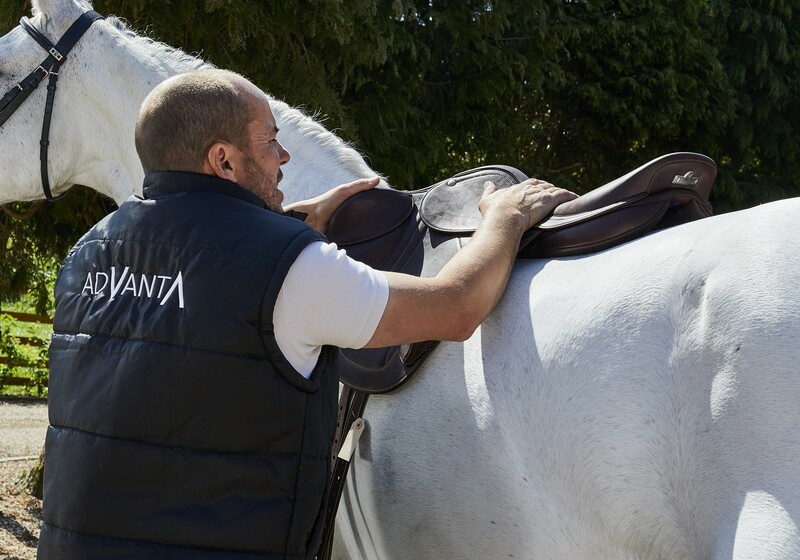 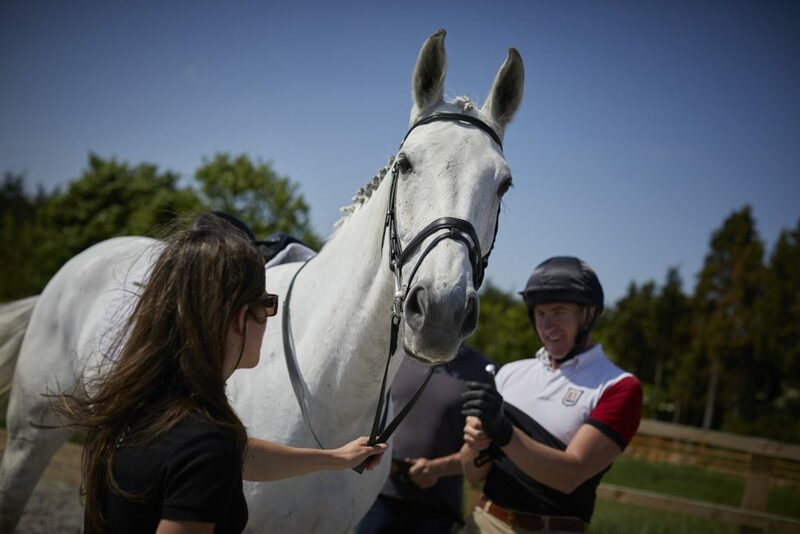 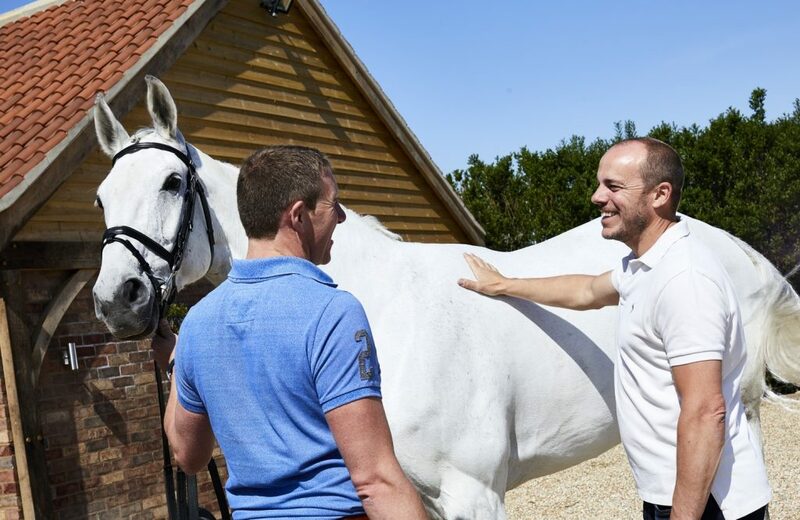 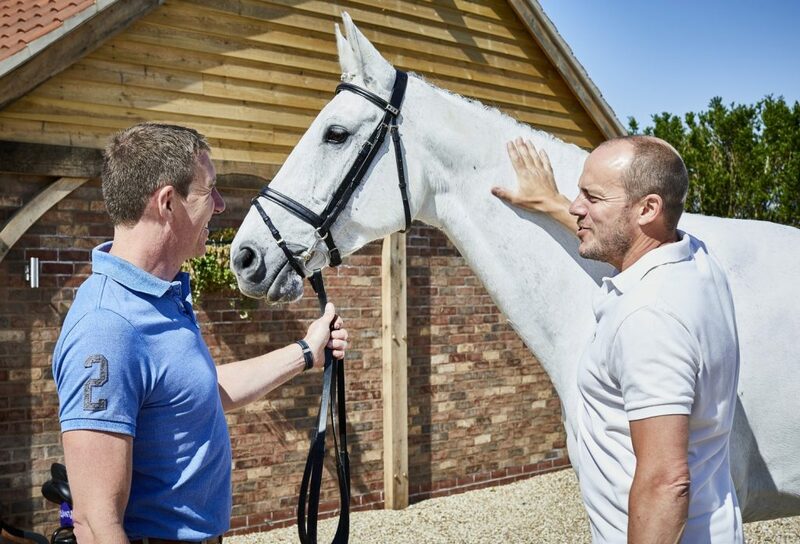 Whatever the requirements of you and your horse, Patrick would be delighted to welcome you to experience the new and unique saddle fitting experience that he has created, with the best interests of horse and rider as the focus for every client he works with. 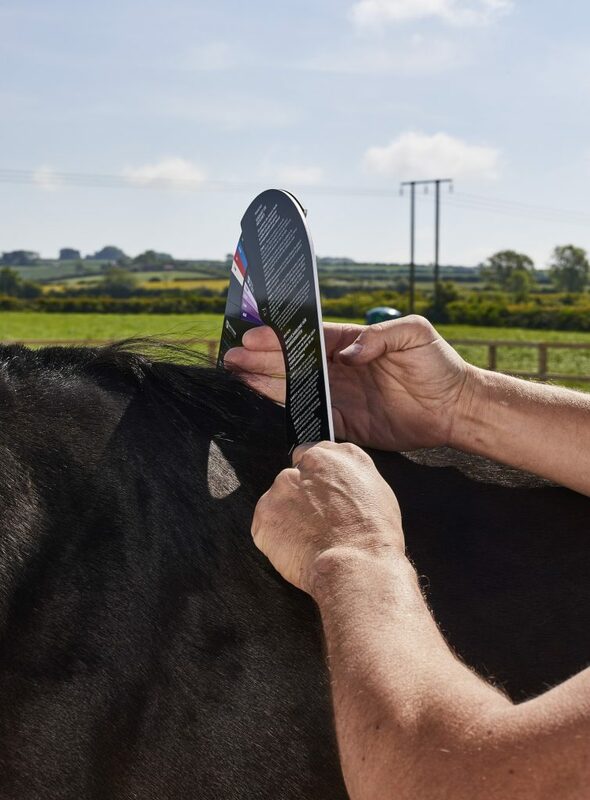 Contact Patrick on 01430 873928 to book an appointment.